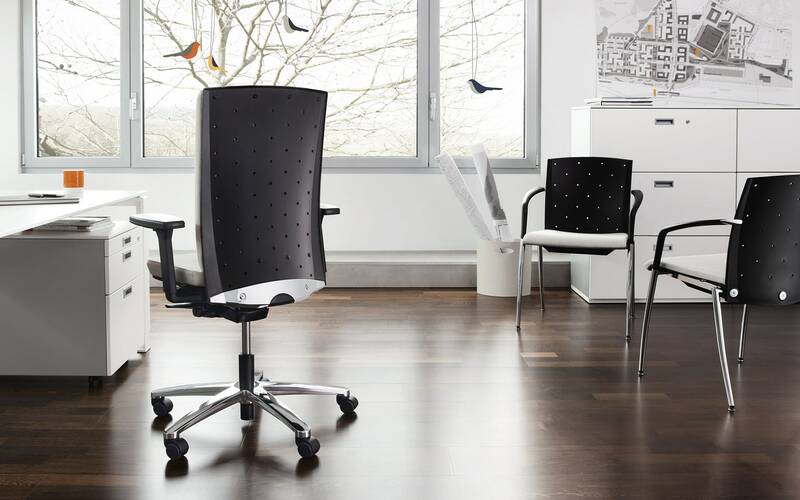 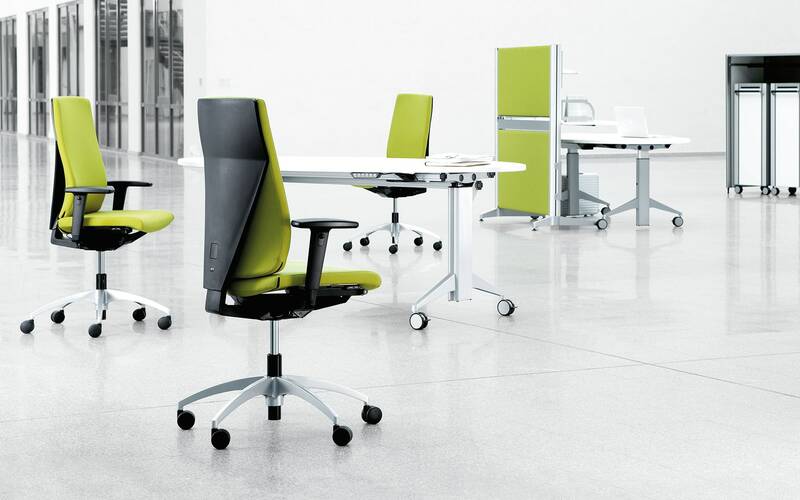 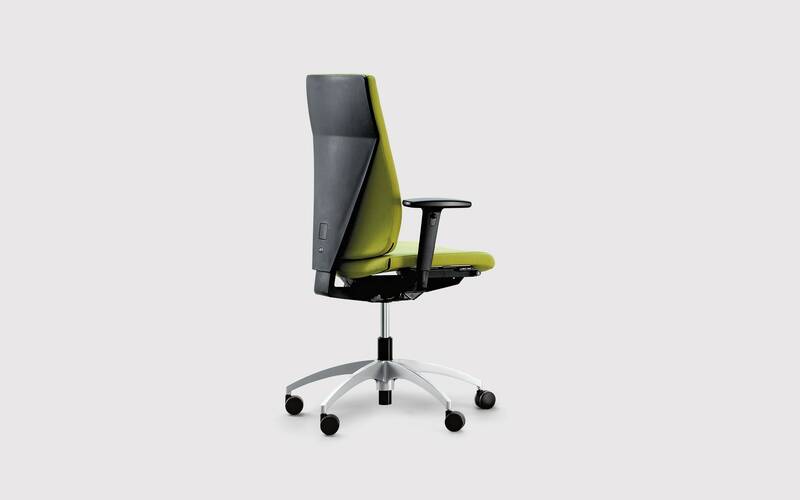 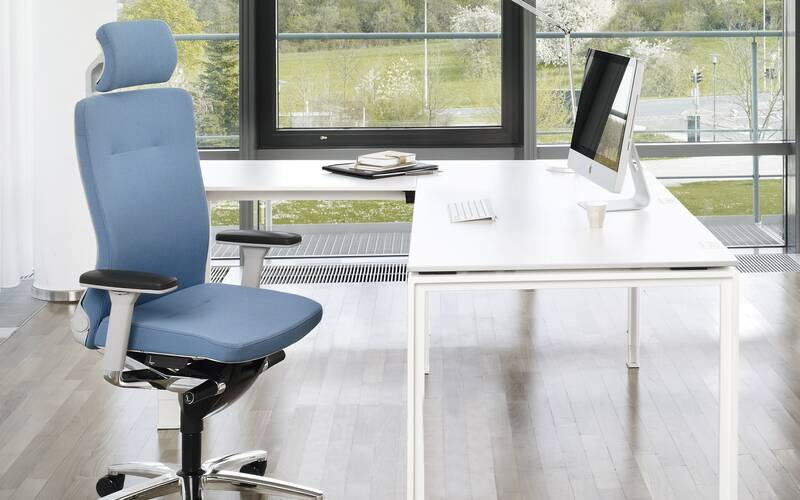 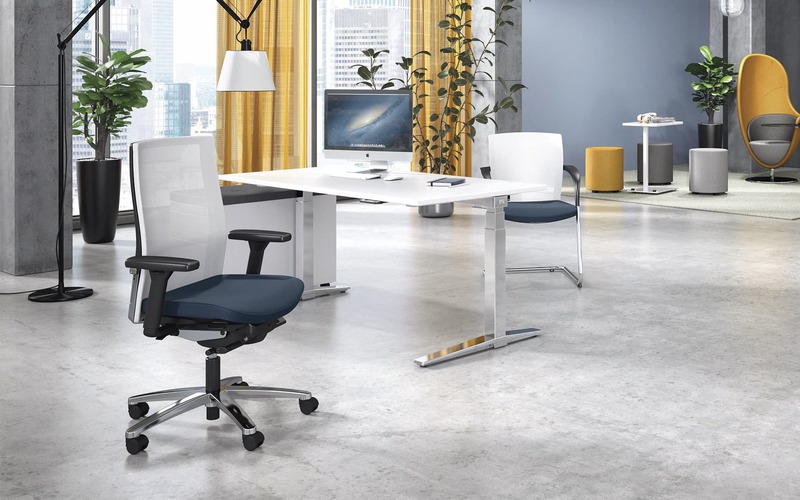 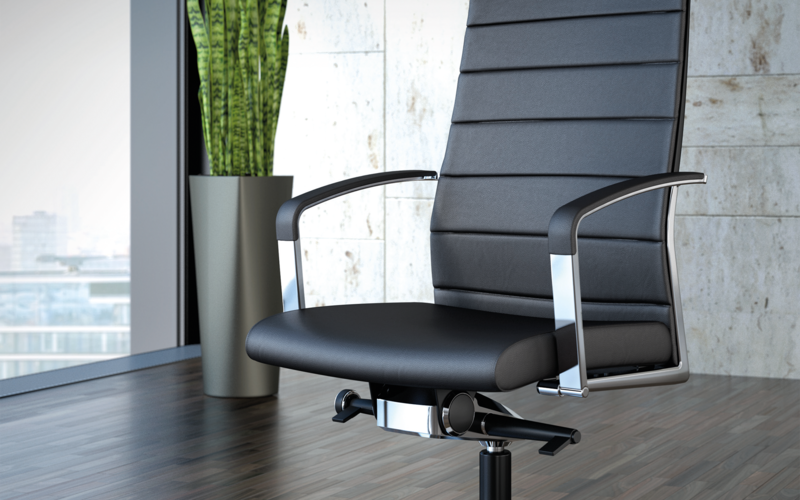 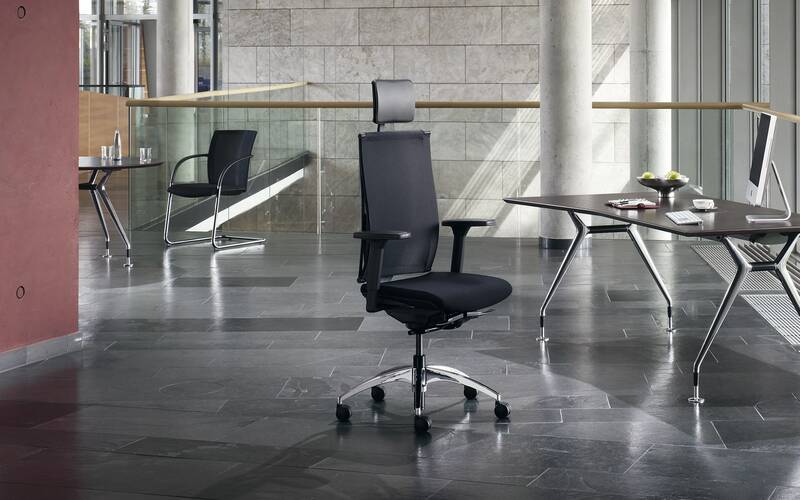 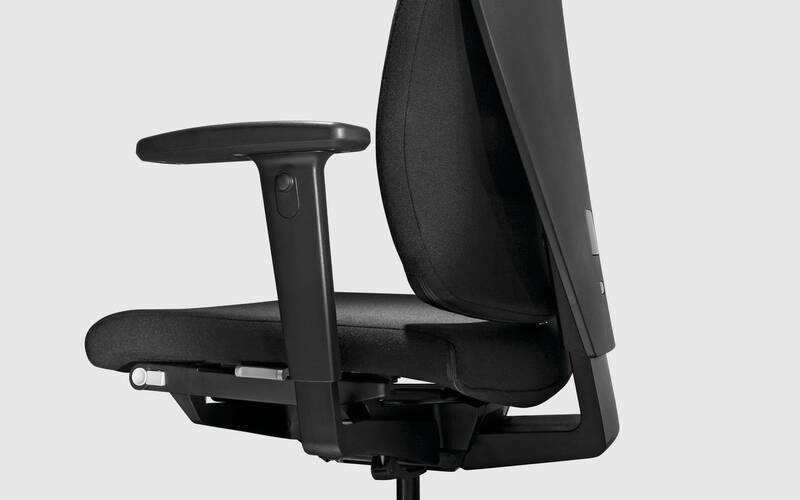 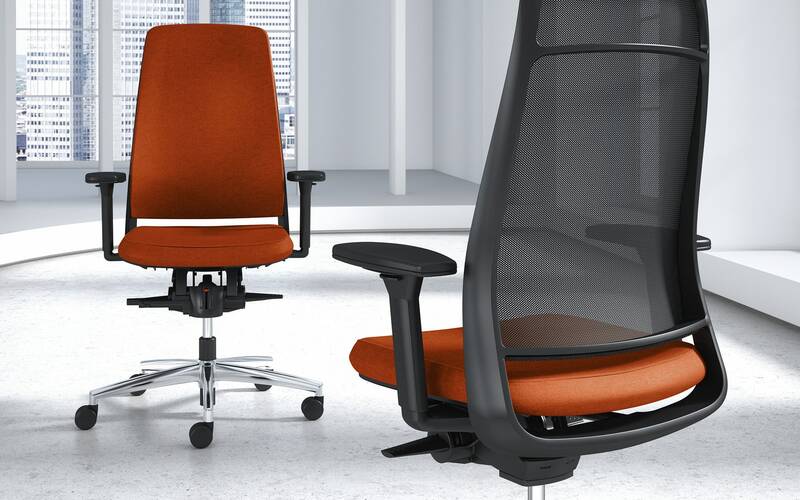 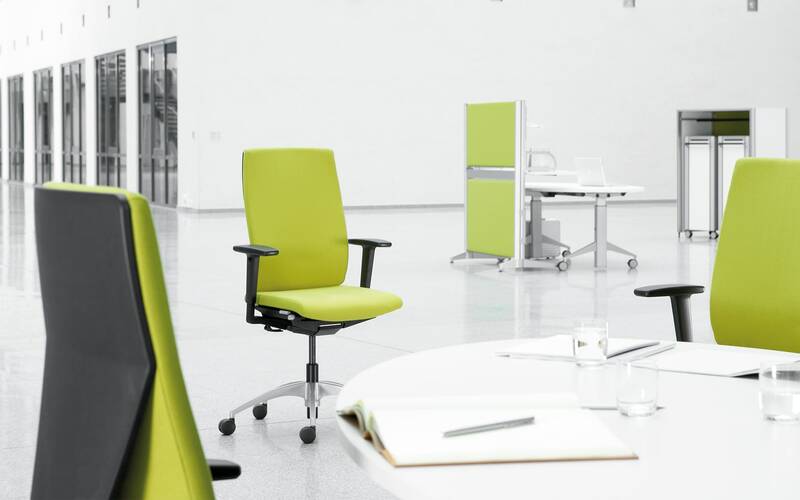 Signeta was specifically designed for flexible non-territorial workplaces with shared desks. 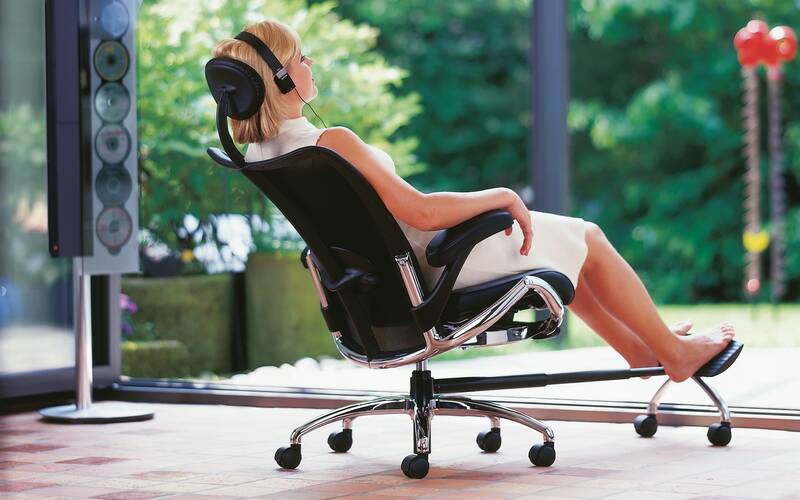 All functions of the product have been thoroughly optimized for easy and intuitive operation. 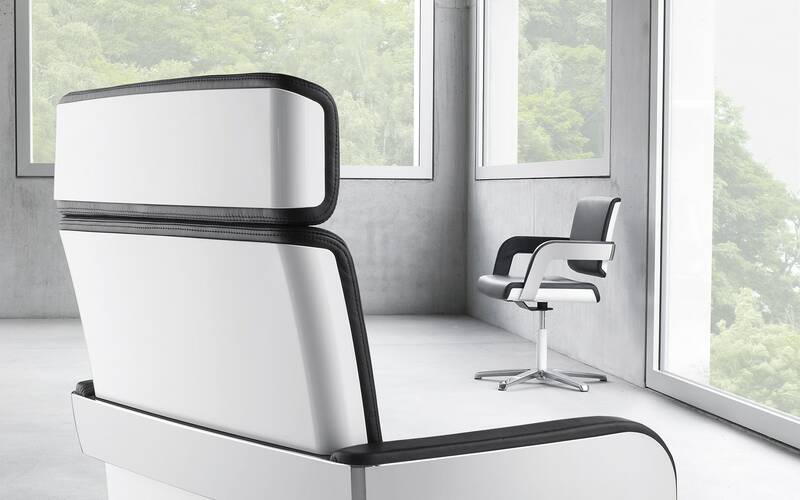 Due to its weight-activated synchro mechanism, Signeta can automatically adapt to different users.